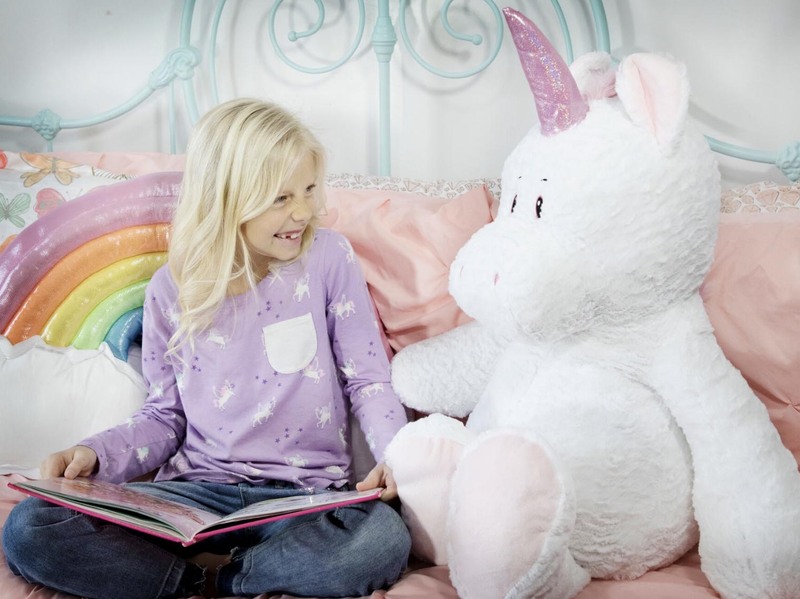 For over 21 years The Petting Zoo has consistently offered the highest quality wholesale plush at the greatest value! 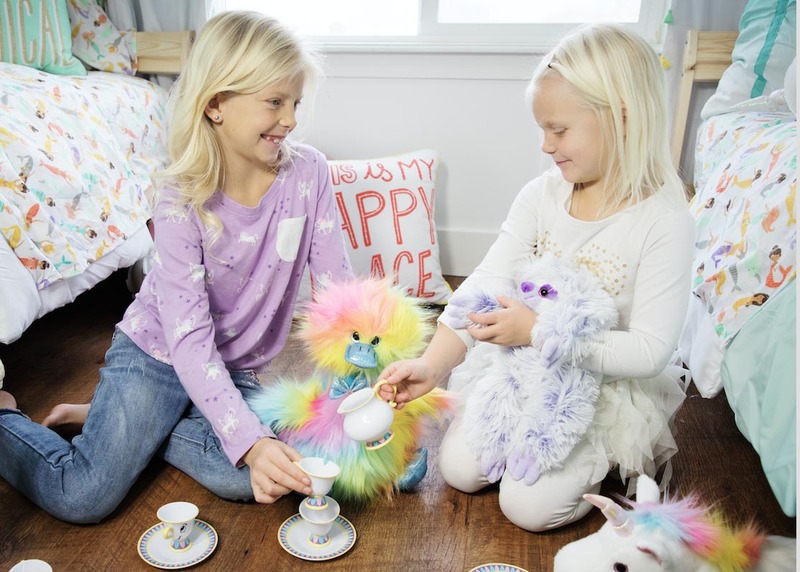 Our ever expanding product line featuring a wide variety of items including plush, hoodies, dolls, heat press, charms and is designed to best serve our retailers specific niches and needs. Look for our product worldwide in zoos, aquariums, resorts, gift shops, toy stores and other fine retailers. We offer seasonal, whimsical, gift, sealife, wildlife and custom creations. Our designs feature unique materials and a luxe boutique style. We proudly invest in our creative resources to develop the newest most trend-forward and innovative plush products available in the market. Ask about our rainbow “Tutti Frutti” line, and newly minted “Lash’z” line out now!